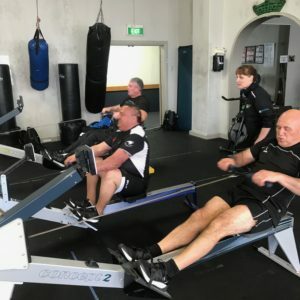 Nicki: The day started with a meeting explaining the day’s outline then I was then off to Indoor Rowing training – just a ‘little’ work out. 10 min cool down, easy row. I felt good when it was finished and the endorphins kicked in – yeah, loving it. The afternoon was spent finishing off a few things for the flight (that we are on when this gets published): laundry, re-packing, buying snacks for the flight and getting a few natural drugs for sinuses on the flight tomorrow. I am looking forward to getting into the air and on the way. I love flying (this is why I joined the RNZAF way back then). It was a relatively easy day today, with packing of excess baggage, wheelchairs, archery, golf clubs etc, all in final preparations. Whoop, whoop, it is getting real. Flying out tomorrow. 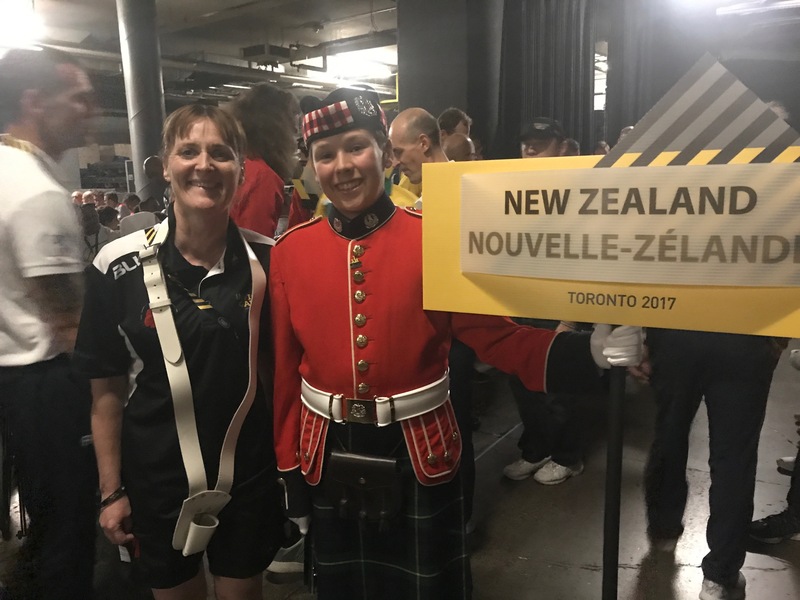 Keep a look out for up dates on Social Media, www.facebook.com/InvictusToronto, @InvictusToronto, #InvictusGames, to name a few. Another day closer to the Opening Ceremony on the 23 September 2017. Jules: It was an interesting day yesterday. I got up happy, but my body didn’t. I knew we were rowing in the morning, so I tried really hard to warm up my body well. It was a disastrous row in terms of meeting the targets set by CoachRay. It really wasn’t cool as I have been doing lots of these row patterns. They are really challenging, but I am usually able to meet most, if not all, of the targets. But that day not so much. In fact, not at all, and I had to stop. It was incredibly frustrating, upsetting and frankly embarrassing. I know we all have good days and bad days, but it is hard to remember how far I have come when these days occur. There is so much emotion involved, and also I have just started to feel really successful. But…. I learnt some things that were worth all of it today. It didn’t feel very successful, as I hadn’t completed the row. We had solved what has been a difficult problem very simply and yet I was still really upset and embarrassed. Sounds hard to understand but there it was. But then I learnt something else. One of the team members had also had a really bad row. We are very different in our “Invictus stories” but our reactions were very similar. As I tried to dampen down my feelings and get some perspective, we both noticed something. We were talking to each other about how we felt. I usually hide this stuff. It takes me time to process it and it is slow. I spent so much time not being able to train, feeling physically “broken” and struggling with this head space that it still rears its head when I am upset, or overtired. Both of us realised that after about an hour, we had our headspaces clear again. Often this can take me hours if not all day to rectify. Turns out this is the same for both of us. Valuable lesson this. I have spent so much time trying to be positive and “covering my reactions” when I am not doing so well, that I don’t talk about this at all. I trust Coach Ray and have at times started to talk to him when we are training and it is not going so well. I think that this allowed me to talk to someone else who was also having a rough day. Got to love my team mates and Coaches. We are a very strong team. One of the strongest I have ever been in. We leave for Canada today. I am starting to realise that we really are going. It will happen and it is going to be incredible. I hope I haven’t bored everyone with this today. Maybe the rest of the world already know how to do this, but I am always learning and grateful for all of these opportunities. I know there will be good days and bad, but have faith that together we will support each other, and be so much better off for this journey. Jules encouraging other rowers after she had completed her workout. Coach Ray: This morning was a busy day for me. We had a team meeting first off and then I had to get to the gym. The rowing team is the largest team and includes most athletes in the squad. I ran the same sessions five times over (with the athletes working at their own respective intensities). With a team meeting at 1pm and finishing the last workout at 12:40pm, it was a rush to get lunch down. 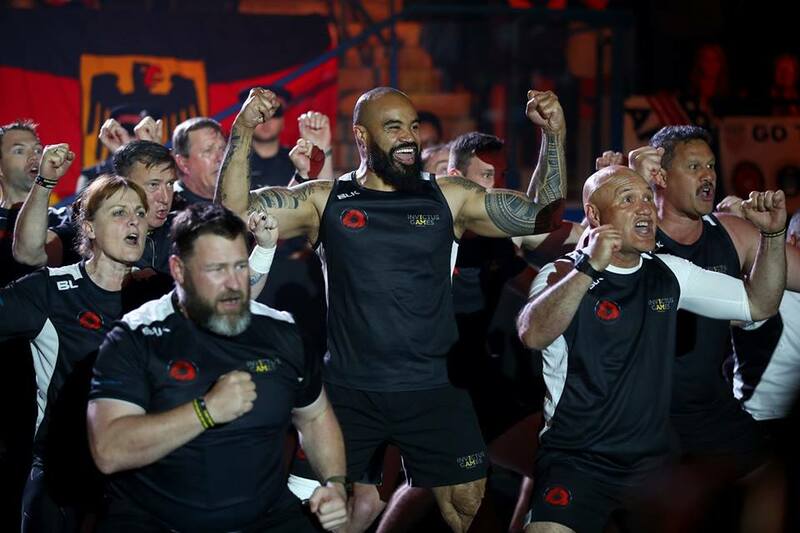 We had a qwik team meeting and ran through a quick haka rehearsal. I snuck out for my own run in the afternoon and got my washing done prior to getting my bags fully packed. With the pipeline taking fuel to the airport, there is some concern that our flight won’t go, but by the time this publishes we should be in the air and long gone. We’ll see what eventuates. 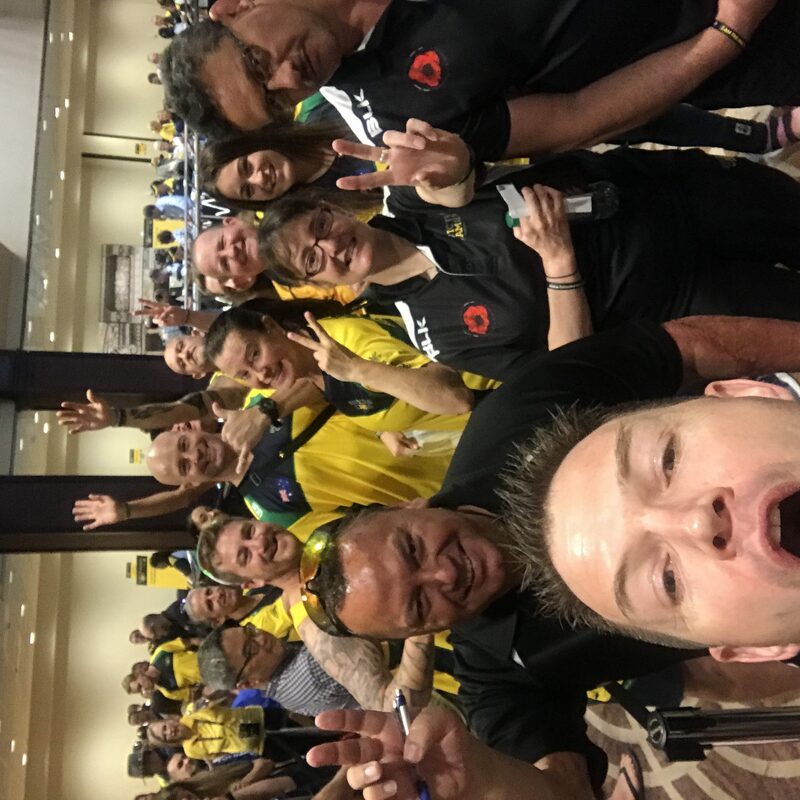 Read more about about Invictus Games through our daily updates at 7pm NZ time.